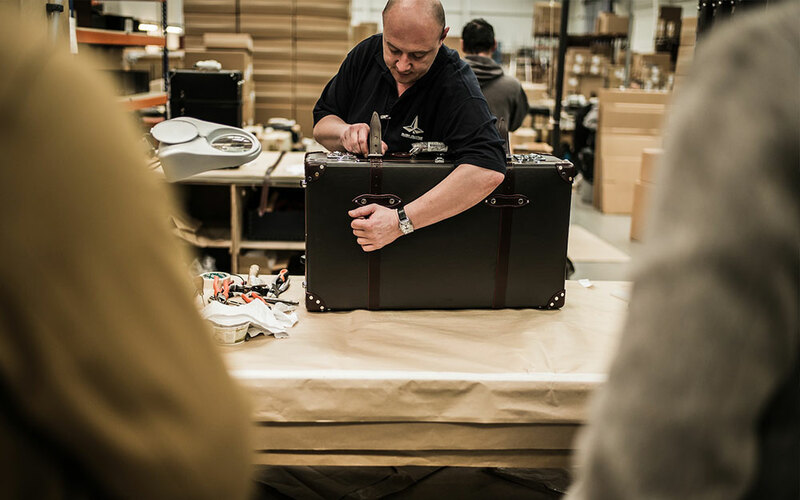 Much like a luxury watch, a travel weekender bag can be a “heirloom bag” when you’re willing to invest in one. I don’t have any “heirloom bag” passed down to me from my father or my grandfather, but I guess it’s often a great idea to invest in a bag that has “heirloom potential”: durable, classy with time-tested design. 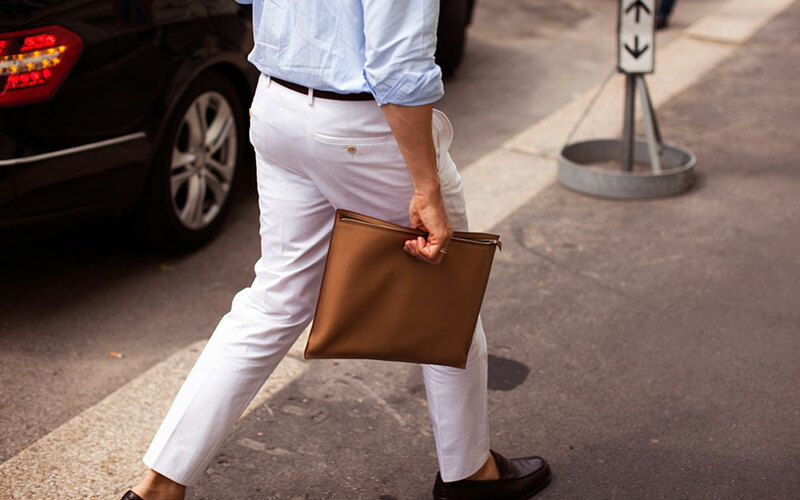 A weekender bag is one of those style staples that you don’t change every season, so it also makes financial sense to drop more cash on a great one. 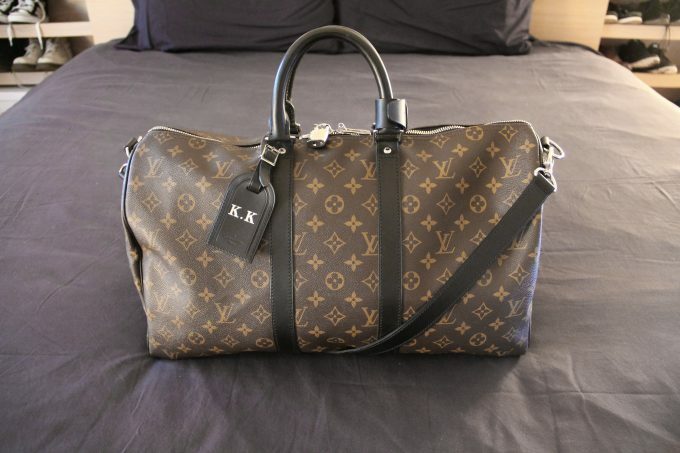 My latest obsession, Louis Vuitton Keepall is a classic example of such “heirloom bag”. 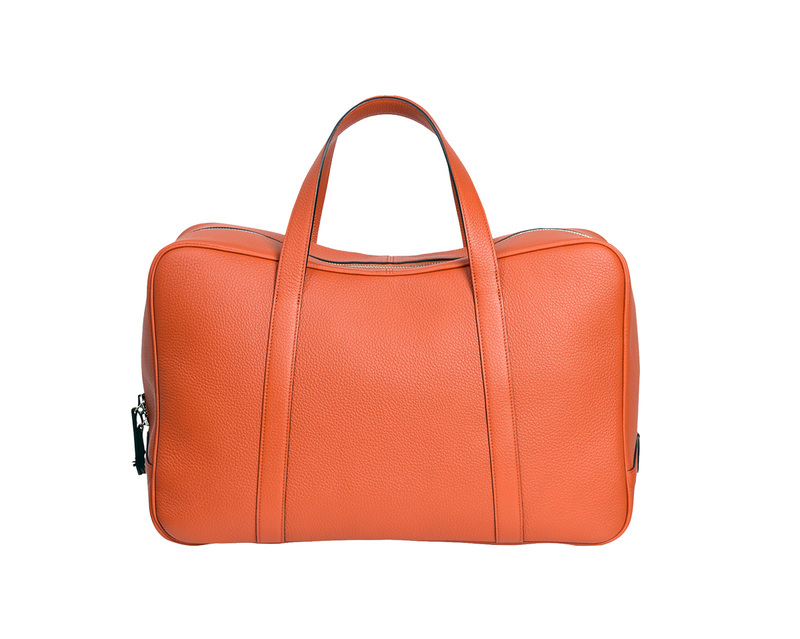 Introduced in 1930, Keepall is a duffle-style travel bag that you can use to, hmm, “keep all” stuff (hence the name.) 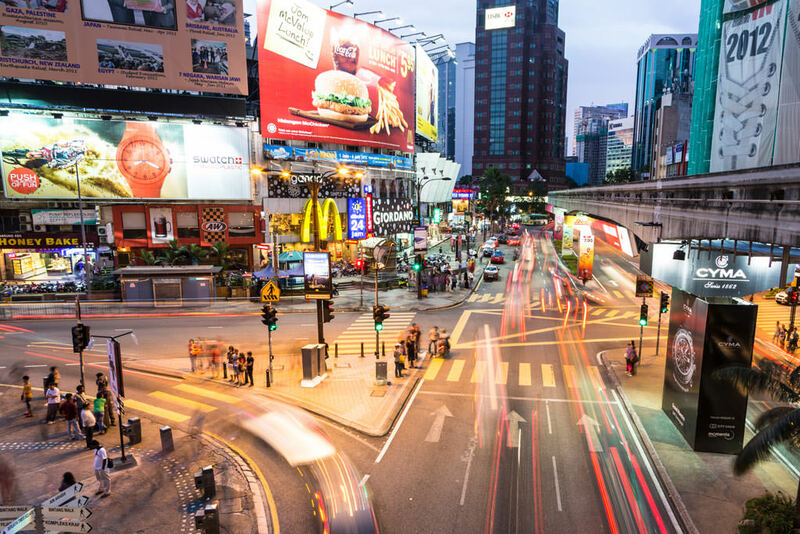 It’s a very popular hand-carry bag for globe trotters but in my case, Keepall also doubles as my everyday bag as I often need to lug around plenty of stuff when I’m going out. (The smallest Keepall can fit a Macbook and a lot of other daily gadgets and essentials.) 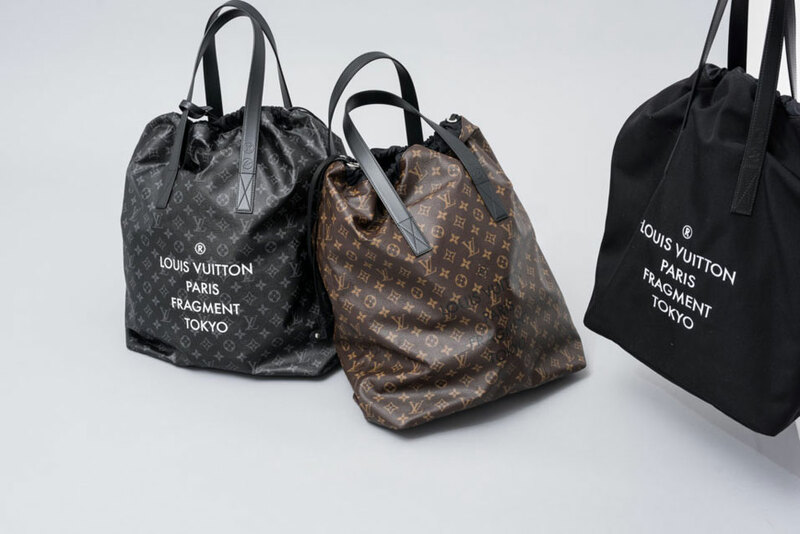 The bag’s price might be a little on the higher side, but when you take Vuitton’s track record and history into consideration, you’ll start to rationalise the price tag. 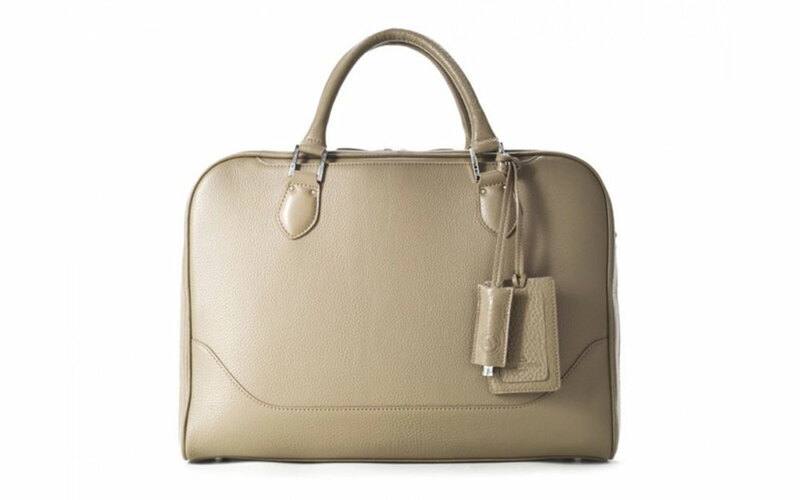 Keepall comes in 2 models: the normal Keepall and the Keepall Bandouliere with shoulder strap. (“Bandouliere” means shoulder straps in French.) 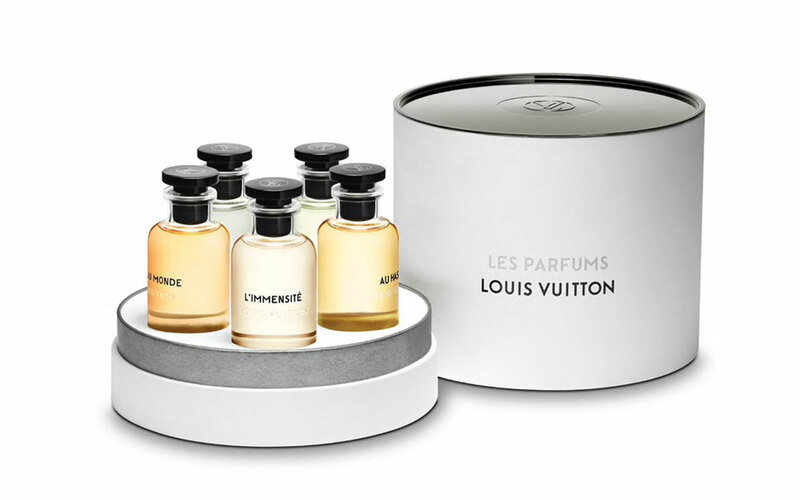 Each model is available in 4 sizes (45, 50, 55, 60) and in various type of Louis Vuitton canvases and leathers. If the classic monogram isn’t your cup of tea, consider Keepall in the more subtle Damier canvas or the newer grey-on-black monogram canvas, Monogram Eclipse. I’m such a fan of the Eclipse because it showcases monogram without looking too flashy. (The classic monogram in brown canvas just doesn’t work very well on me, I tried.) When the occasion calls for it, Eclipse’s darker colour scheme looks more professional than the casual-looking classic monogram. 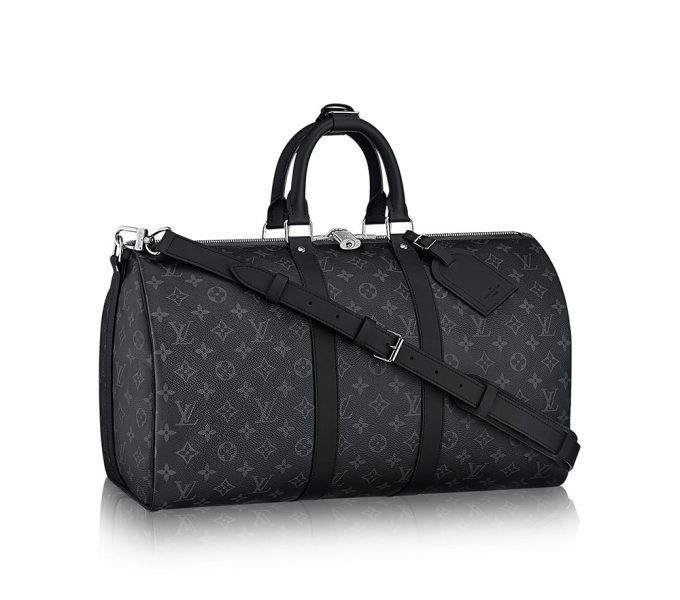 Retailed at $1720, Louis Vuitton Keepall is definitely a great contender if you’re looking for a classic yet modern (well, not many bags have both appeal) travel bag that lasts. 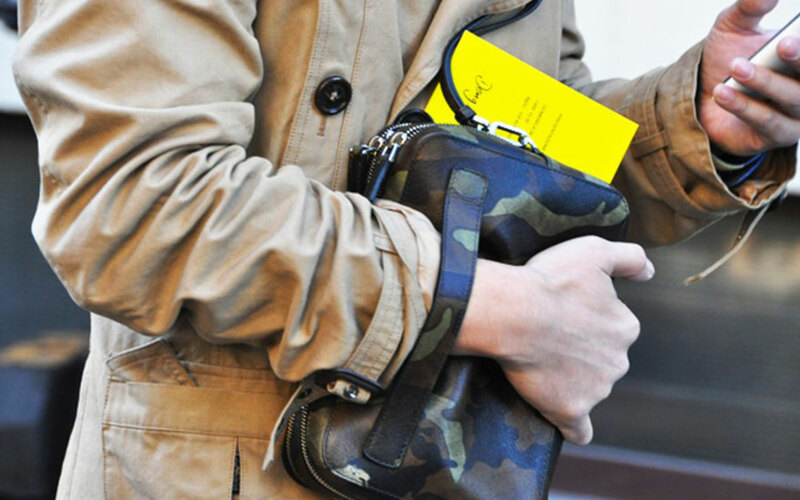 On top of that, this bag is also a unisex bag.